When a loved one dies because of another person’s neglect, it is, of course, an incredibly difficult time for the family. They may want to bring a case against the negligent party to collect damages for the death of their loved one that may assist in paying for some of the costs associated with the death. These can include health care expenses in the time leading up to the death, funeral costs, lost wages that the family relied on, lost inheritance, and damages for pain and suffering. In addition, the beneficiaries may be entitled to 9-percent interest on the damages awarded from the date in which the loved one died. 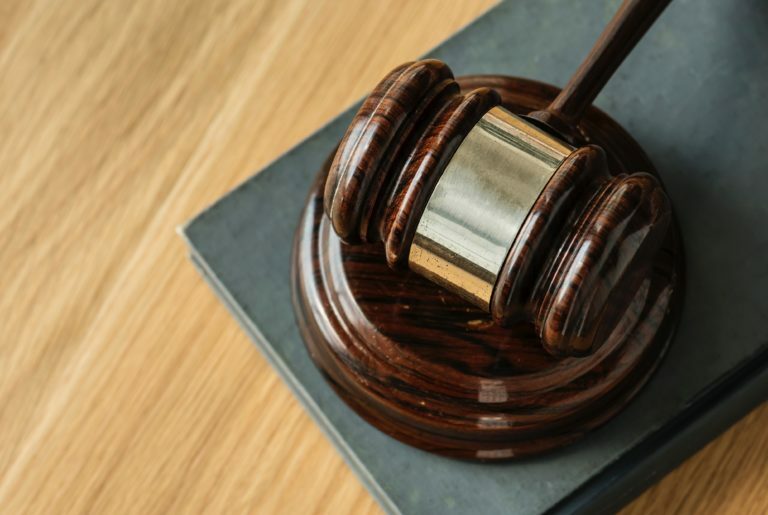 In New Jersey, a wrongful death is when a death occurs due to the negligence of another person and if the deceased person had lived, they would bring legal action for their injuries. In addition, the person who passed away due to the wrongful action had beneficiaries who relied on that person for income. The only people who can bring a lawsuit for a wrongful death is the personal representative of the deceased person’s estate. This is commonly misconstrued because, in other states, the deceased person’s close relatives (spouse, parents, or children) would bring the case. However, in New Jersey, the representative of the estate will bring a wrongful death case on behalf of the heirs listed in the estate. If you have lost a loved one due to the negligence of another person, contact an experienced wrongful death attorney who can provide you with assistance.